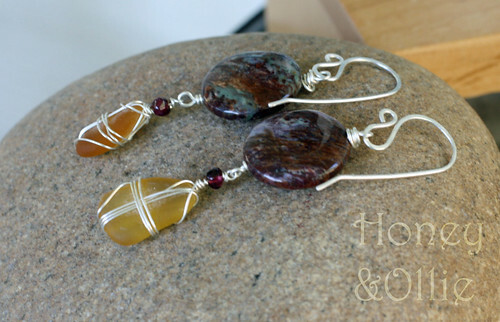 ← Since I got home and what about Day 4 of Craftcation – pure fun! Sometimes I wonder where the time goes. It certainly isn’t slowing down, that’s for sure! 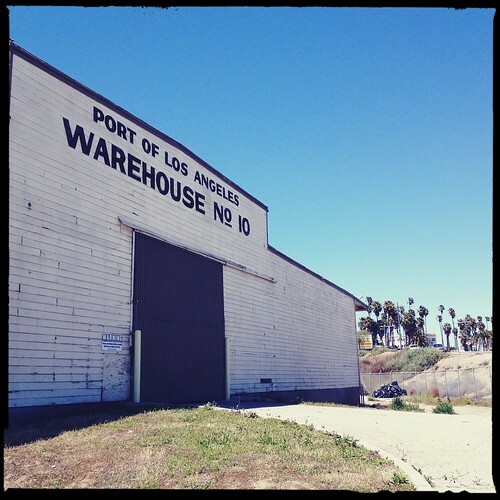 This Sunday, Captain Sexypants and I went and checked out the Open House at the site for CRAFTED at the Port of LA. 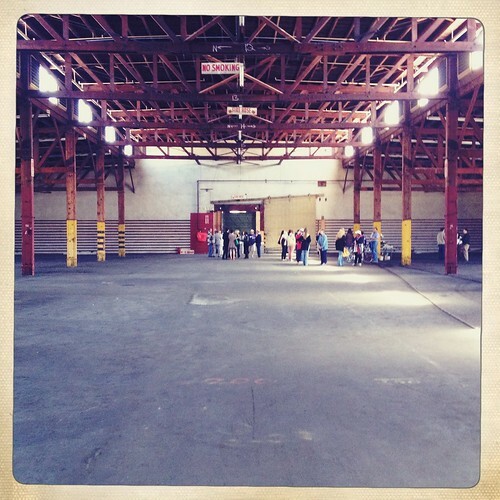 This permanent artisan market is opening over the summer and I just sent in my lease. It seemed like it might be a good idea to see what we’re signing up for, right? The good folks on the CRAFTED team have vision to spare. I have to admit, I was a little nervous, but I have faith that it’s going to be amazing. I’m so excited for this opportunity. 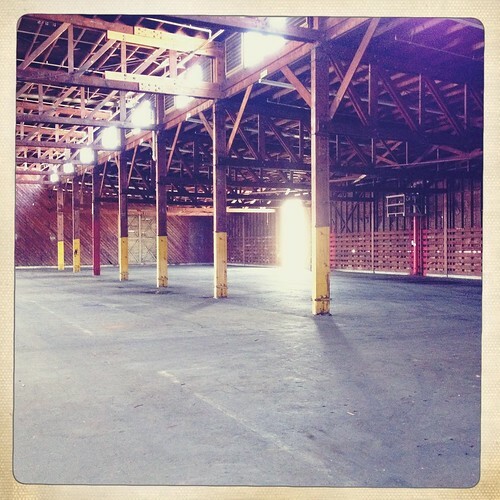 The warehouses we’ll be calling home are vintage WWII warehouses, from back when that side of San Pedro was used for unloading ships and the like. All the bustling port activity has moved across the bay, and now our side of things has a world class marina, Ports of Call (restaurants and shops), several museums and a fabulous oceanside park and recreation area. Soon you’ll be able to take the vintage Red Car line to our front door and check out some of the best artisan creations that LA has to offer! A very small shop update tonight. 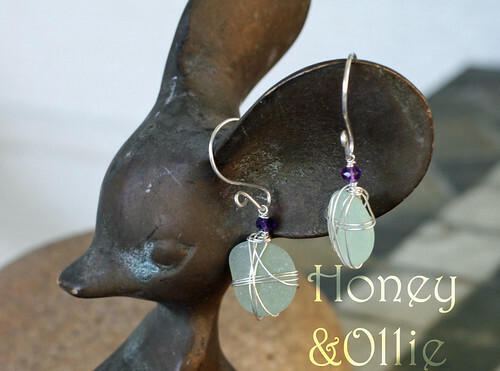 Showing off the new Mirjana line of sea glass and ocean inspired lovelies. In honor of our upcoming seaside location, this new collection will only be available in full at the Port at first, but I’m offering a sneak preview now through Etsy. I’ve got a full writeup on the fantastic, creative, original artists from the Majestical Roof art show last Saturday, but that’ll have to wait for another day… after surviving taxes and books this week and with the advent of the Ren Faire just three short days away, I’m taking the rest of tonight off and hanging out with my Captain! Love-love-LOVE! the new earrings! And I know you’ll do well at the new venue. So much space in there, and I can just imagine all the booths full of beautiful sparklies. People will love going to CRAFTED, enjoying the environs and the sights. Very exciting! Do you know the opening date yet?